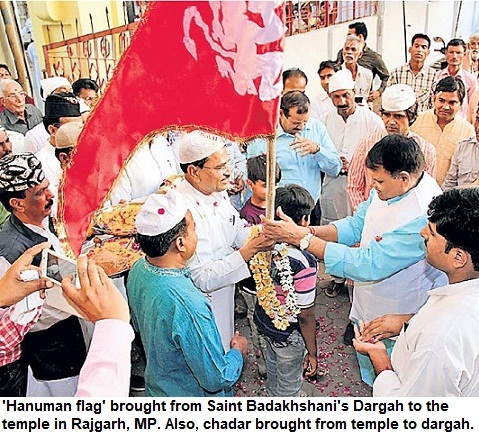 Indscribe's Blog: News and Views about Indian Muslims: Karni Sena: Should individuals, celebrities of community speak up when groups claiming to represent them indulge in violence? Karni Sena: Should individuals, celebrities of community speak up when groups claiming to represent them indulge in violence? Once again this question arises in the wake of pan-Indian violence by Karni Sena. There are not just death threats to actors or acts like burning down theatres but also warning the state, not listening to courts and even attack on school bus carrying children. When a group gets violent, claiming to represent your community, is there need to speak up that no they're wrong, not representing us. Need for 1-2 celebrities of the industry or leaders-bizmen-sportsmen need to condemn, speak. Or no need for it? 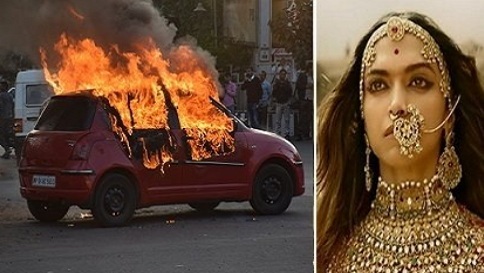 How many Rajput celebrities including Bollywood stars or Rajputs in Sports, Business, Army, Bureaucracy, Police have issued statements and said that we don't agree with Karni Sena (that has no respect for even SC) or that it doesn't represent us? When it comes to Muslims, on any petty issue involving a Muslim, many of us get uneasy, unable to sit silent, start profusely apologizing for someone else's conduct just because of Muslim name and start giving justifications. This situation comes up again and again. In some instances, people too ready, more than eager to condemn, feeling guilty for others' acts. In some cases, absolutely passive. Ideally though, State-cops that needs to deal with lawlessness. But because it doesn't happen, there is often pressure on the community. Though many support the muscle-flexing. Frankly, in India, people even admire 'gunda' of own community, gundagardi too. There is secret admiration--feeling that 'chalo ek taaqatwar aadmi ya group tayyar ho gaya'. In states, regions, you hear people talking with pride about their own 'bahubali'. Love for muscle-flexing. Once a group-person gets powerful, people draw power from them. Throwing its name, weight, in situations. In a country, where law doesn't act equally, that's bound to happen. One can get away with arson-violence if has backing, other can be jailed under 151 without doing anything. When politicians-bureaucrats-other power centres wield disproportionate power, when their allegiance or signal can start or stop any action, nothing can stop it. That's how this country runs.